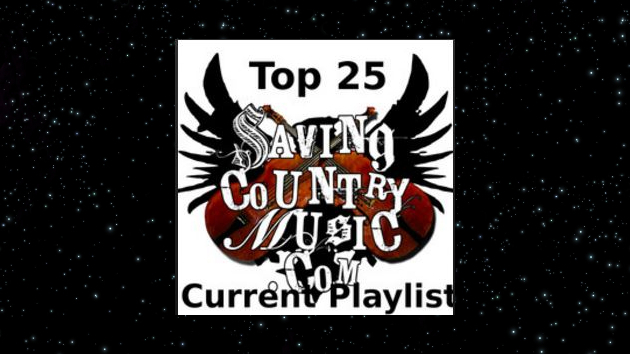 The country music goodness keeps coming in 2019, and five new worthy songs have just been added to the Saving Country Music Top 25 Playlist. The newest additions start off with “Love’s Little Lies” by Weldon Henson, who just released an excellent traditional country record called Texas Made Honky Tonk. This is followed up by the beautiful voice and songwriting of Caroline Spence, and her song “Mint Condition,” which is part of a 2-song release leading up to a new album on Rounder Records in April. A Charley Pride cover. Nice one, kid. He gets points for that without even listening. The Other Playlist: more mainstream, more Texas, more Australia. A couple of new & great songs made the list: Deanie Richardson feat. Dale Ann Bradley with “Tears Will Be A Chaser For Your Wine”, Adrian Johnston with “Honky Tonk Wife” & Golden Guitar winner Beccy Cole with her new single “Wine Time”. Have you heard about Dee White and his upcoming album Southern Gentleman? I feel like nobody is giving this guy any kind of attention. He’s already released like 5 songs and there are all so good. The Dee White album is only one month away (Southern Gentleman – 03/01). One of the songs features Ashley McBryde. Warner Nashville is not doing much to promote the guy. The Tim Bluhm song “Where I Parked My Mind” is great. All who like Jake Blocker or Tim Bluhm should try out Zac Clifton (Album: Honky Tonk Heaven – Released 01/01/2019). Great list as always. Love Cheyenne. I guess we’re not putting king George’s new song? A new George Strait song may be added here at some point. Spots are precious, and I always want to first give recognition to artists people might know about. Murmurs is Strait has another song coming up that will be a proper radio single. If it’s good, that would be the one to add here.